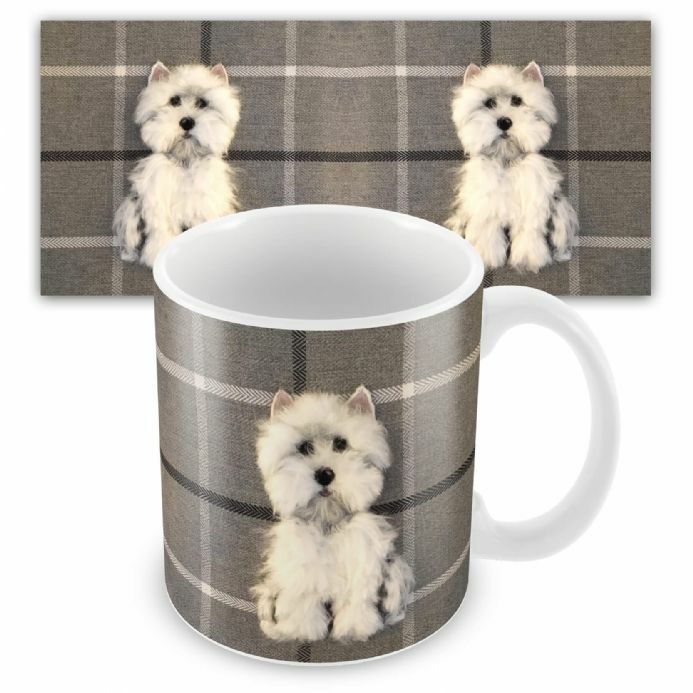 Westie Ceramic Earthenware Mug by Sharon Salt. Complete with a Gift Box. 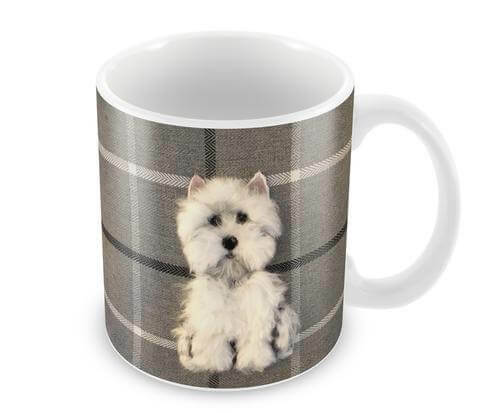 From the popular illustrator Sharon Salt is this delightful Westie Ceramic Earthenware Mug.